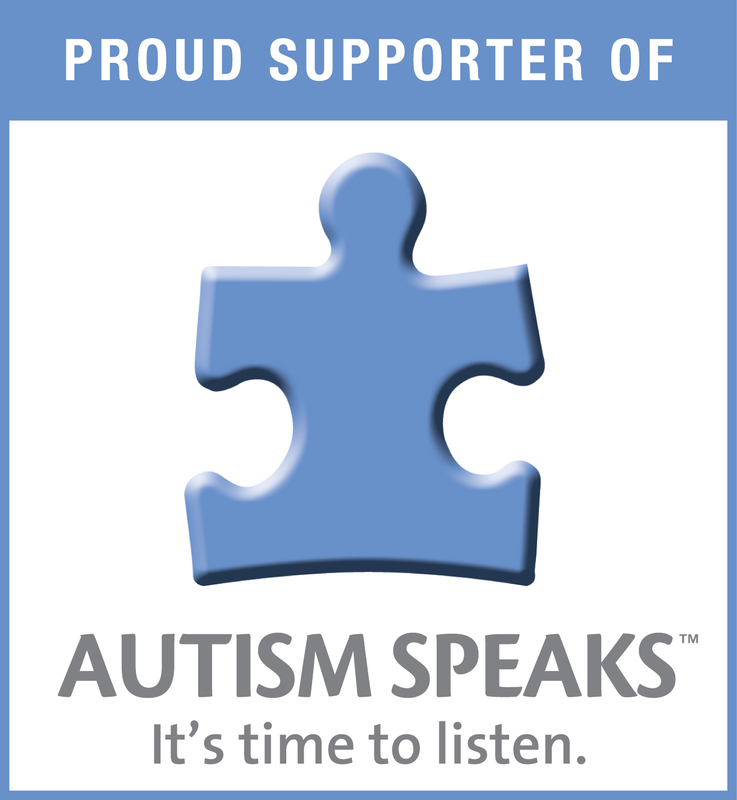 It’s Autism Awareness Month and I just made a donation to autismspeaks.org in honor of my little cousin, Nicholas, who has come very far and will go even further than the stars. He is a wonderful little boy who is loved by many, but especially by his dedicated and super mom Rosie, his hard-working dad, Waymon, and his big bro/HERO, Gabriel. I love hearing about Nico’s accomplishments, which have been many and I’m so proud of his mom, my cousin, who takes such good care of him. It’s TOUGH, but she has kept her ground and the rewards of that bravery and pure love come in the form of smiles, hugs, words, and songs that come out of her little boy. If you are able to, please contribute to this cause. Thank you!